We didn’t really expect to see any hardware announced at WWDC, but if we were to be treated to anything new and shiny, we’d have put our money on a Retina iMac being part of the equation. Alas, that was not to be, but the rumors of a new super-high resolution iMac aren’t going to die quite so easily, and the firs beta of OS X 10.10 Yosemite may hold yet more clues as to where the iMac line will be going this year. 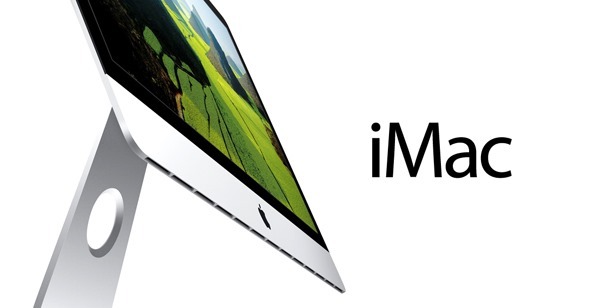 Mention of the new iMac was first made in the latest beta release of Mavericks, or OS X 10.9.4 as its friends like to call it, where a new, unreleased iMac popped up. 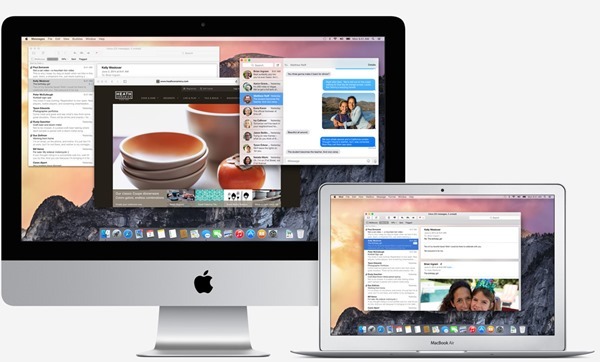 In the beta release of Yosemite, that iMac has now apparently gained pointers to a Retina display, with telltale high resolution scaling going on all over the place. Discovered by French outlet MacBidouille [Google Translate], the new iMac includes specifications for a display that maxes out at 6400 x 3600 pixels. That would equate to a 3200 x 1800 Retina display thanks to the way OS X handles such things. Retina displays generate huge images and then effectively downscale them to whatever the native resolution of the panel happens to be, making things look as lovely as can be on-screen. Apple has reportedly struggled with producing a screen capable of Retina resolutions for the 27-inch iMac, which makes sense considering the sheer size of the panel and the huge number of pixels required to qualify the panel as Retina. This Yosemite beta may suggest that Apple is getting somewhere with that particular battle though, with a 5120×2880 resolution potentially on the cards according to MacBidouille. The first of these resolutions indicates hexa “00001900 00000e10” is therefore a resolution scaling of … 6400 x 3600 (probably 3200×1800 HiDPI). Continues and is 5760×3240 (2880×1620 HiDPI) 4096×2304 (2048×1152 HiDPI), etc..
With this alone, it is not possible to guess the native resolution of the machine. This is a resolution that does not appear in the file, since it is native and does not have to be “scaled”. Knowing that there is a gap between the values ​​of 5760 and 4096, one can imagine something between these two (probably 5120×2880, 2560×1440 or in HiDPI), but this is speculation. If you’ve had your heart set on a new iMac for some time but have been holding off in the hope that a new Retina model would be made available, then this is the best indication yet that Apple is at least trying to make such a thing a reality. Quite what it would cost is another matter though, and there’s little doubt that buying all those pixels isn’t going to be cheap. Time to start saving those pennies.